Sterile	individual	pack	also	available. APP-01 Non Sterile Graduated 1 ml 500 Nos. APP-02 Non Sterile Graduated 2 ml 500 Nos. 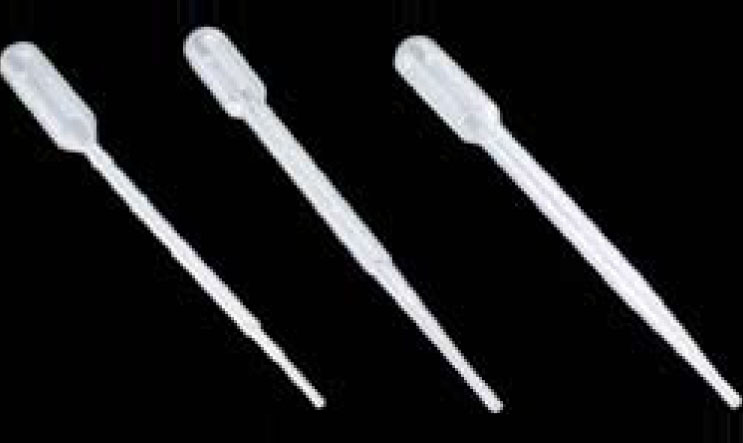 APP-03 Non Sterile Graduated 3 ml 500 Nos.